One I do quite often is on: Healthy Aging and since September is Healthy Aging Month a national, ongoing health promotion created by the Educational Television Network over 10 years ago to broaden awareness of the positive aspects of aging and to provide inspiration for older adults, to improve their physical, mental, social and financial health. I thought this would be a great time to post this video which you can watch by clicking on below. Why almost all drugs are toxic and are designed only to treat symptoms and not to cure anyone. 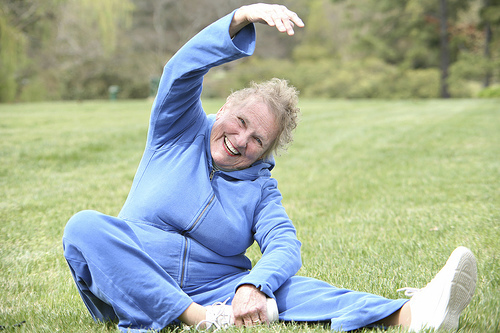 How Exercising helps to prevent the many hazards of aging. How Chiropractic care can reduce pain, decreases medication use, and increases your ability to exercise. increasing your natural ability to stay healthy.